For dogs, puppies, cats, kittens and other small animals. Strong, hygienic, washable, kind to coat and skin. For daily grooming to keep coat and skin clean and healthy. 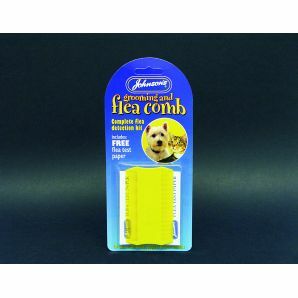 Removes fleas, lice, eggs, scurf, etc. Reduces the risk of hairballs in cats.